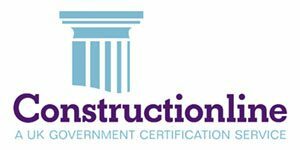 Laybond Screedmaster Ultimate is a smoothing compound and is one of the sub-floor preparation products. Laybond Screedmaster Ultimate self levelling screed is suitable for use over most substrates and adhesive residues. 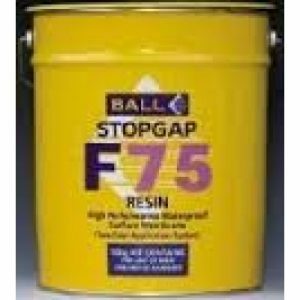 A two component smoothing compound that consists of a powder containing specially blended cements, sands, and special additives, and a protein free synthetic rubber gauging liquid. 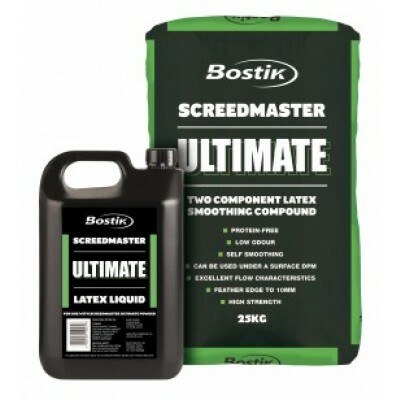 Screedmaster 2 Ultimate is supplied in ready to mix quantities to give a trowellable free flowing mortar. USES For smoothing uneven floors prior to laying decorative floor coverings. 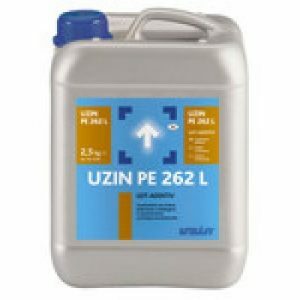 It is suitable for application to most common substrates. • Screedmaster 2 Ultimate is totally protein and casein free and is suitable for use in biologically sensitive areas. • The low odour formulation makes Screedmaster 2 Ultimate ideal for use in buildings that are occupied and have closed environments enabling adjacent areas to be used, without discomfort to occupants even during application. 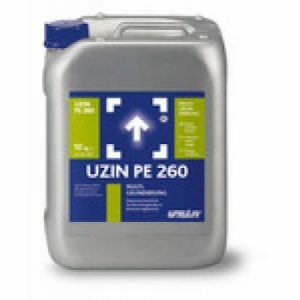 • The high rubber content makes Screedmaster 2 Ultimate suitable to apply direct to old adhesive residues (thin, firmly bonded, moisture tolerant adhesives). 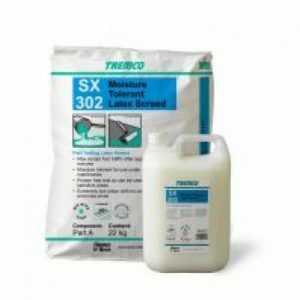 • The moisture tolerant formulation enables Screedmaster 2 Ultimate to be used to smooth rough textured subfloors prior to the application of Screedmaster Damp Proof Membranes. • Screedmaster 2 Ultimate has excellent workability and flow characteristics, is self smoothing and can be trowelled to a feather edge.